Small Fabric Ink Pad for Stamps. Use on a variety of surfaces fabric paper wood and more. When stamping on fabric heat set and pre-wash to remove sizing. Great for archival scrapbooking projects due to its opacity and permanence. 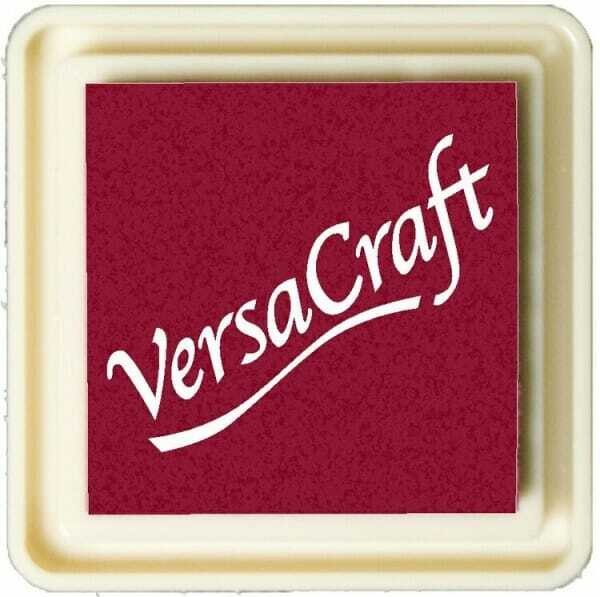 Customer evaluation for "Tsukineko - Versacraft Small Brick"